The present downloadable printable is best suited for business/professional students, high school students and adults at Pre-intermediate (A2) and Intermediate (B1) level. 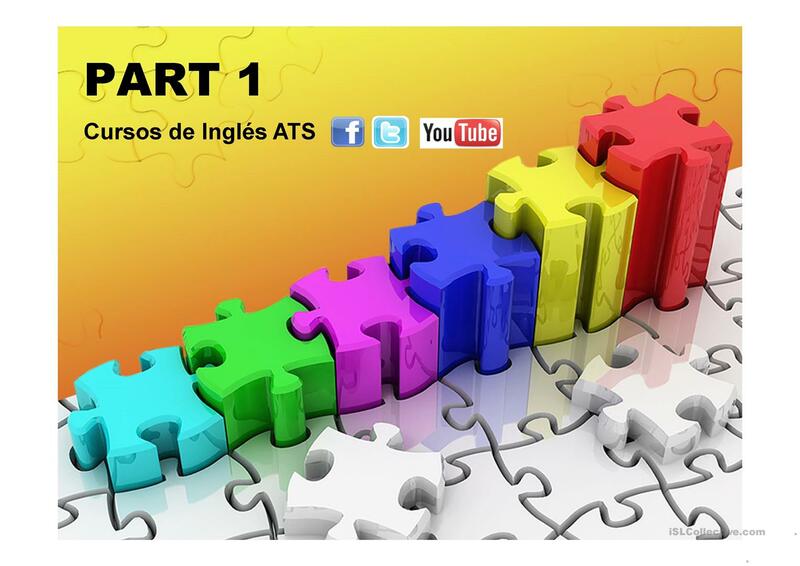 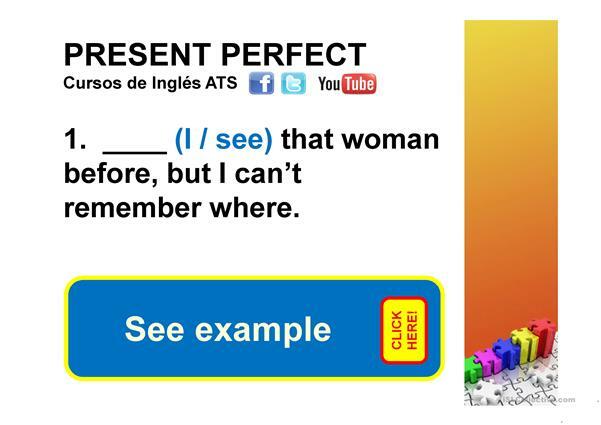 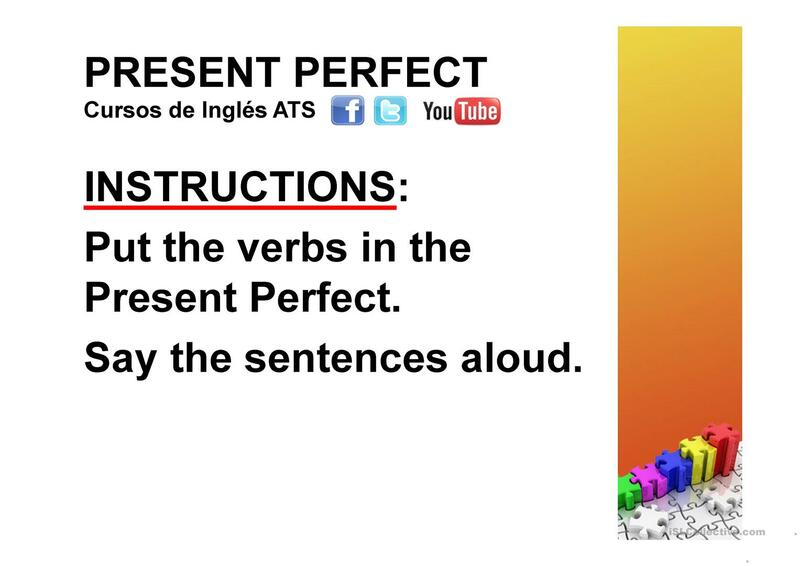 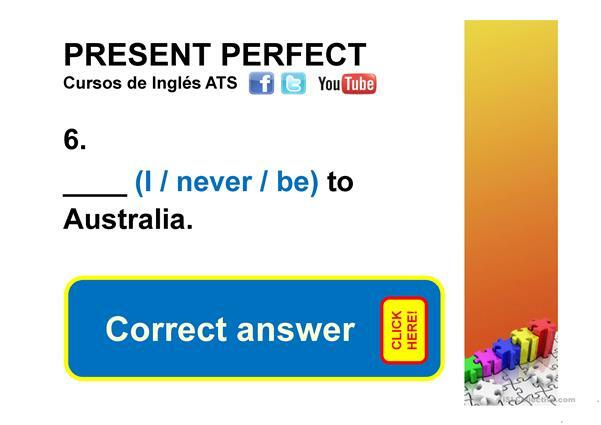 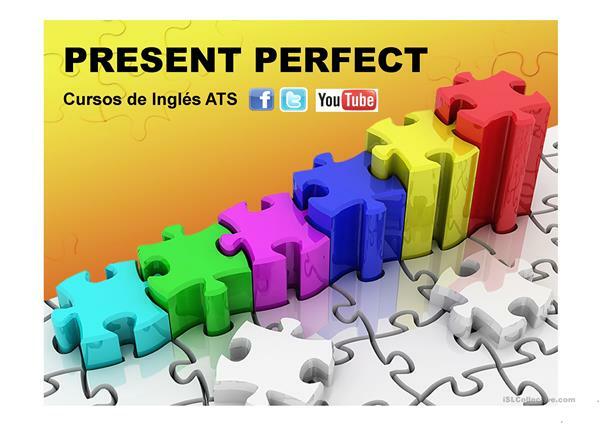 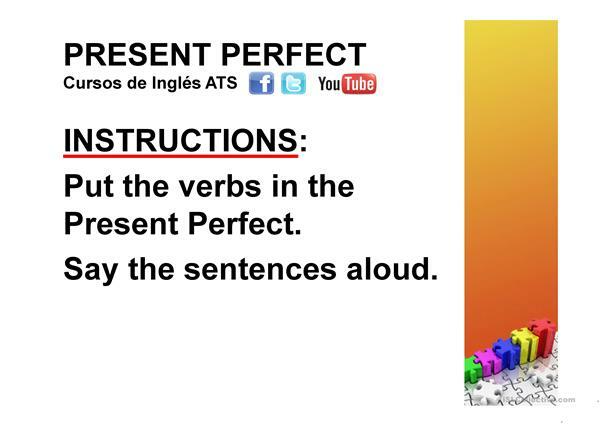 It is valuable for revising Present perfect tenses in English. The answers are provided, too.